Heat loss that leads to increased energy consumption and process instability. Wet insulation has a parasitic, heat and energy sucking effect on pipes and assets. So, when insulation is wet, it impacts your process stability and the energy required to run your processes optimally—costing you time and money. Since the thermal conductivity of liquid water is approximately 20 times that of most industrial insulation materials, choosing an insulation that can absorb water just doesn't make sense. The Facilities Management Team at Duke University came to this conclusion. In our article, the Duke team was faced with the option of resolving their wet insulation problem or adding additional steam capacity to compensate for the network losses. Wisely, they chose to address to parasitic losses in their steam network by replacing water-absorbing insulation with Pyrogel. Hot or extremely cold piping and equipment presents a safety hazard to your personnel. ASTM C1055 (Standard Guide for Heated System Surface Conditions that Produce Contact Burn Injuries) recommends that pipe surface temperatures remain at or below 140°F. The reason for this is that the average person can touch a 140°F surface for up to five seconds without sustaining irreversible burn damage. Thermal insulation is one of the most effective means of protecting workers from burns resulting from contact, but wetness greatly reduces the effectiveness of your insulation system. Think of an oven mitt. If it is water-logged, its heat protection properties sharply decline—and if you touch a hot oven rack with that wet mitt, you WILL get burned (don’t try this at home, please). When insulation is wet, jacketing surfaces can become extremely hot—increasing the risk of safety incidents or injury to your personnel. So, it is critical that your thermal insulation stay dry to protect your personnel. If you've chosen not to insulate because of CUI concerns, perhaps it's time you try Pyrogel. It's unique properties ensure that your pipes remain drier for longer, minimizing risk to your personnel and assets. Unplanned shutdown for repair and replacement of piping and equipment. When insulation becomes wet, it loses its ability to conserve energy, protect workers, and maintain system performance. Thermal resistance is decimated, and the increased risk of corrosion may endanger infrastructure. 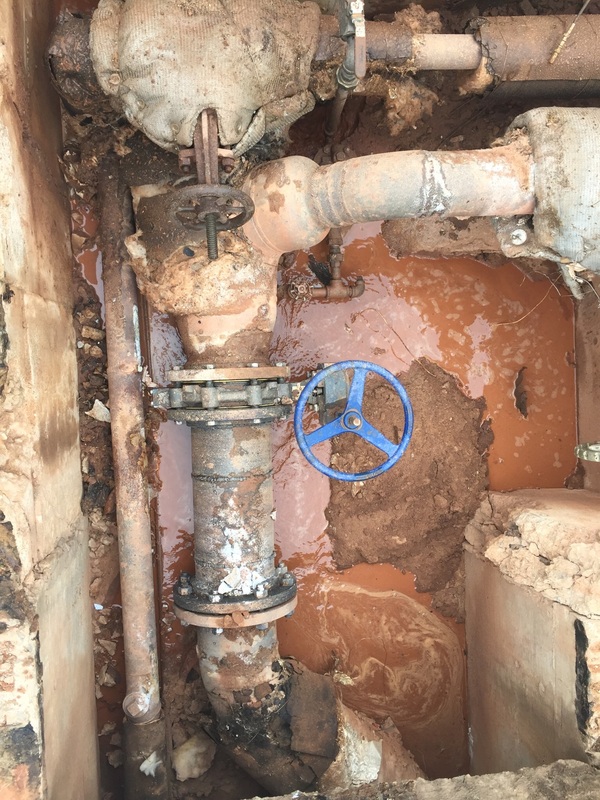 Also in our Duke University case study, we shared the story of a colleague who experienced the consequences of wet insulation in an industrial steam network he had worked on in Europe. It required him to work around periodic reduced capacity and increased condensate production; overloaded steam traps; and increased consumption of fuel, water, and treatment chemicals during winter months. A near disastrous corrosion event on a heavy fuel oil tank roof and wall caused major disruption and expensive repairs. The root cause of the tank performance was CUI—the tank had failed as the result of wet insulation. Choose hydrophobic, breathable Pyrogel as your insulation to minimize your assets' time in contact with water. Pyrogel helps extend the life of your assets while keeping processes on track, saving you the cost of an unplanned shutdown. Thermal insulation plays a significant role in protecting the environment. It reduces energy consumption, which means that less fossil fuel is burned to produce that energy. This, in turn, decreases the amount of polluting gases—such as carbon dioxide and sulfur dioxide—emitted into the atmosphere. When insulation is wet, the energy required to operate your process increases dramatically, along with the pollutants you’re contributing to the environment. Whether you're motivated by reducing operating and maintenance expense or minimizing emissions, Pyrogel represents the best practice approach to an effective CUI defense strategy. Our team of technical experts can help you solve your wet insulation challenges. Visit our CUI Defense Zone or contact us today. Quite a lot, it seems. At the 2009 AIChE Spring Meeting and Global Congress on Process Safety, J.B. Prows delivered a paper1 that addressed the jet fire event at the Huntsman Petrochemical plant in Port Arthur, Texas. Corrosion under insulation (CUI) due to persistently wet insulation was identified at the primary cause of a catastrophic fire in the Light Olefins Unit. The cost of reconstruction exceeded $300m and took 14 months to complete. 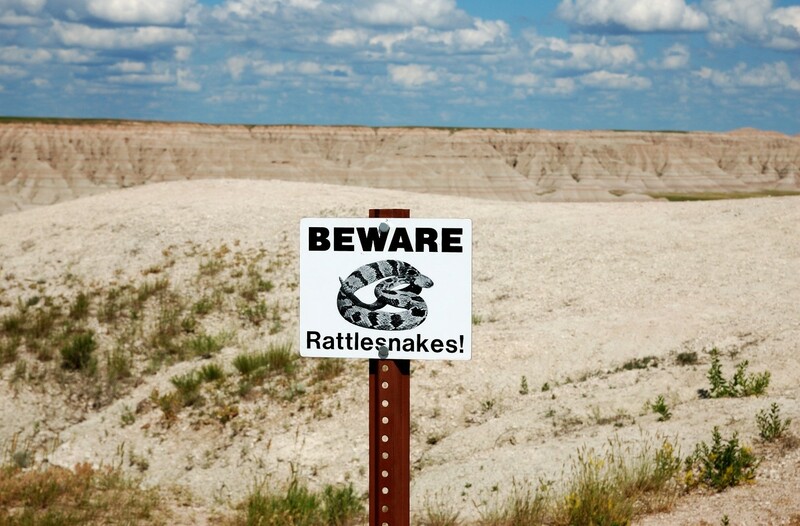 The author likened the potential defects caused by CUI to rattlesnakes, which prompted the title Killing Rattlesnakes Before They Bite You. The metaphor is not lost on the team at Aspen Aerogels. Our Pyrogel high temperature insulation is engineered to provide superior CUI defense, and is required to meet or exceed a host of test standards. So it was with a sense of great satisfaction that we added a new criteria to our qualification—Pyrogel is snake-safe.